Nearly 90 years ago in his 1926 book The Biosphere, Russian biogeologist Vladimir Vernadsky was first to recognize implications of the interdependence between life and the earth's structure. His eureka may have seemed prosaic to indigenous peoples, whose survival was closely linked to the earth. However, in present-day society, although we recognize our dependence on the earth's resources – its water, oxygen and other natural elements – perhaps we do not recognize the connection between the economy and the earth. Perhaps the profundity of such interdependence has been buried by our search for happiness through materialism and economic growth; or perhaps we would not know what to do if our nations failed to attain higher GDP and our businesses did not make a profit. How then could we flourish as individuals? The significance of this long recognized but superficially embraced interdependence is that there are limits to Earth's natural resources and thus to any economic growth that depends on them – limits that, if not honored, will gravely affect the future. The anxiety is mounting about our ability to achieve sustainability, that is, our ability to meet our needs while ensuring that future generations will be able to meet their needs. Over the past 40 years, what began as a simple concern for the environment has matured into a widespread apprehension that is causing people from government to private enterprise to take action. 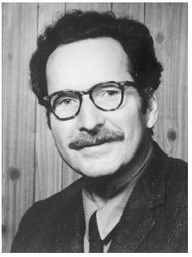 In 1972, members of the Club of Rome – a group of thinkers in politics, business and science – published disturbing scenarios suggesting that unbounded growth of population, pollution and depletion of natural resources would cause the collapse of physical growth on earth. In 1983, world leaders established the Brundtland Commission to focus on overlapping areas of sustaining life on Earth: economy, environment and society. 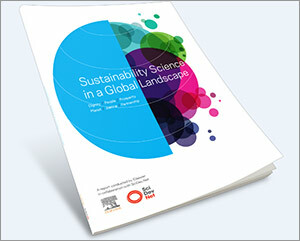 In the last decade, more voices have joined the choir, enriching our understanding of the interdependence between the economy and the sustainability of society and environment. These new voices add volume and harmony to the chorus, suggesting that we seek alternatives to economic growth perhaps by measuring well-being in terms other than GDP or profit. 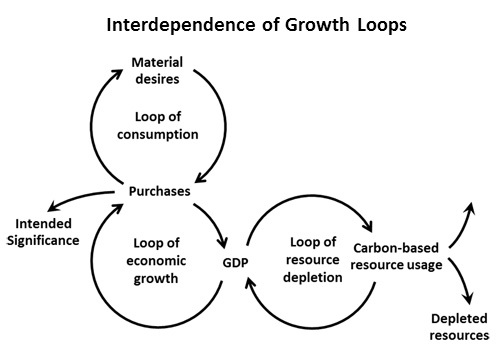 In its simplest form, we can picture economic growth as a reinforcing loop, to use a term from systems thinking; that is, growth sustains growth like a snowball collects more layers as is rolls down a snowy hillside. In the short term, the benefits of economic growth are many: the more that businesses and nations grow and profit, the more individuals have jobs, resources and quality of life. At this point in human history, technology has enabled miraculous products, global travel, rapid communication, astonishing efficiencies and unimagined leisure. Economic growth derived from all these technological marvels does indeed feed on itself, as consumers demand more and more. Yet in order to grow, the economy also feeds on natural resources and emits waste that pollutes the air and threatens the delicate climate on which life relies. Behind the scenes are other reinforcing loops created by the unlimited use of natural resources such as oil and gas that facilitate economic growth and by technological advances that extract the last dregs of energy from the earth. These counterbalancing forces undermine the foundation upon which economic growth is built and, over the long term, create a sinkhole which will swallow up the economy, environment and society. Furthermore, we now live with the toxic byproducts of carbon-based resources. Notables such as Pulitzer Prize-winning geography professor Jared Diamond in his 2005 work Collapse: How Societies Choose to Fail or Succeed, Bill McKibben in his 2011 book eaarth, and former US Vice President Al Gore in his 2013 book The Future: Six Drivers of Global Change make a compelling case for global warming and climate change caused by CO2 and other chemical emissions from carefree use of carbon energy. Thus our continued emphasis on the economic growth we know today is diametrically opposed to sustainability of our planet. Although there has been progress in developing alternative energy sources to wean us from carbon-based energy, it is time, many say, to bring an end to growth, to rethink our priorities, to conserve, to reinvent. Companies, individuals and nations are beginning to recognize the urgency; however, the real issue is whether we can grow our economy and sustain our planet — or whether these two are mutually exclusive. Can we have both? 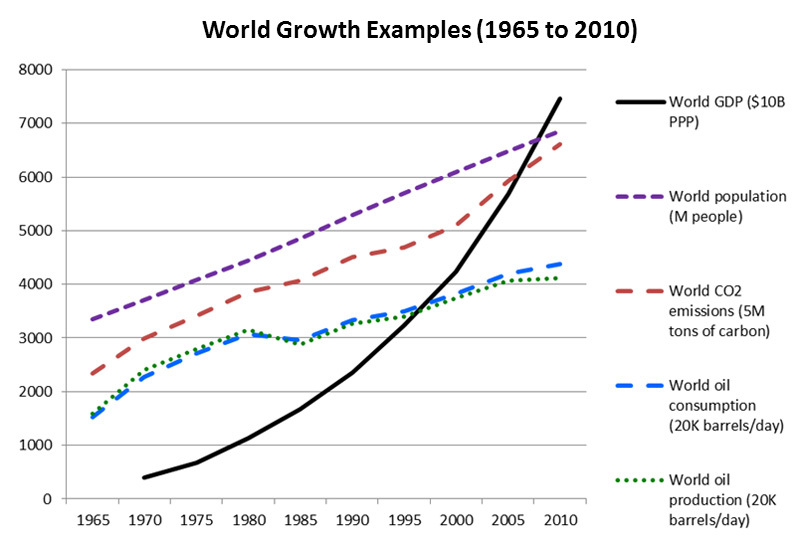 Or, alternatively, can we substitute something else in place of unbounded economic growth? To address the paradox between economic growth and sustainability, we must find a way to balance the two and allow them to coexist. This balance may be possible not only by developing alternative energy sources but mostly by dramatically containing the growth spirals of economy, population and depletion of resources, reducing them to a state of near stasis. Effects of these actions would certainly affect standard of living for many nations and impose restrictions on energy use, emissions and population growth across the globe. This balancing act must also be accompanied by a deep understanding that the nature of the problem is the tension between short-term growth and long-term survival. To answer the question of substitution for economic growth, we must bring human psychology into the picture. In his insightful 1973 book The Denial of Death, which won the Pulitzer Prize, renowned cultural anthropologist Ernest Becker succinctly described the most basic human need that "expresses the heart of the creature: the desire to stand out, to be the one in creation." Economic growth not only depends on use of energy resources but also on the striving to stand out. In today's world, consumerism is rooted in this deep human need for significance – more things impart more importance to the individual in the eyes of self and others. This phenomenon creates yet another reinforcing loop. When consumerism fails to satiate this need, it does not just evaporate. 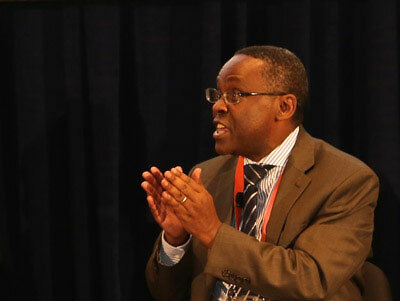 Instead, it further amplifies the buying of products and services that fuel economic growth. But suppose we could translate the consumerism that stimulates economic growth into another way to achieve significance. Suppose we had a meaningful purpose to which we could commit heart and soul. Such a purpose would not only allow us to gracefully reduce our dependence on economic growth but would fill a void in our lives and make us truly "stand out," leaving our footprints in the sand of time. What if this purpose were to ensure the survival — and flourishing — of future generations? This idealistic solution could work by turning our cultures upside-down and nudging human nature away from materialistic solutions to human longings. But given human nature, how can we convince people to sacrifice for what some of us may never see? Betting our children's future entirely on altruism is unrealistic at best. Unstimulated by urgent circumstances whose effects are timely and direct, unselfish concern for others often rests in the nether regions of human motivation. How can we be more realistic? Can we align self-interest in the here-and-now with actions that also support the future? Can we, for example, reframe the issue to emphasize the immediate materialistic benefits of survivability? Perhaps a balance lies in stimulating our competitive natures and search for significance to build heating and air conditioning systems that don't rely on non-renewable resources, to create innovative holodecks that replace ocean cruises, or to invent the most efficient technology to eliminate harmful automobile emissions. Such products would surely have a profitable market while bringing favorable attention to those involved, thus fulfilling both the human desire for significance and the need to sustain our world for future generations. 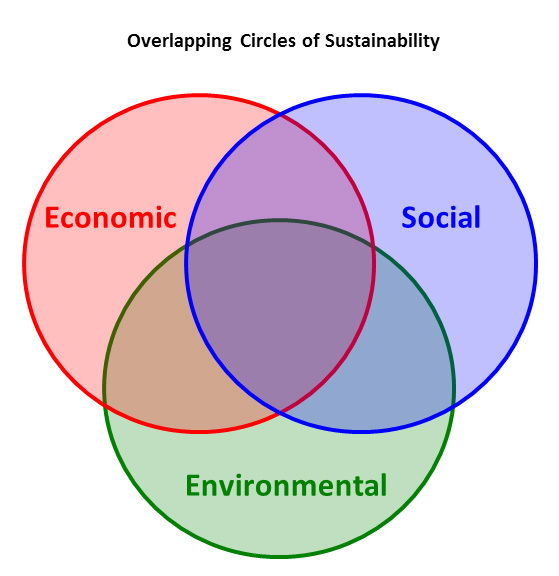 Whichever path we take, the first step to achieving any sort of balance between economic growth and sustainability is to put more weight on sustainability and less on economic growth. We must stop procrastinating, stop pushing the problem to the next generation and then to the next, for we are at the end of that path. In their lifetimes, our children will already face the repercussions of this habitual postponement of messy solutions. We must rethink our halfway measures of recycling and dipping only our toes into alternative energy development. We must recognize the urgency and act. In the end, we must each accept personal accountability for enriching our legacy and ask ourselves: "What can I do to help our world rely less on a level of economic growth that harms the environment and society, and encourage a path toward sustainability?" 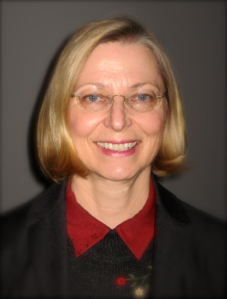 Dr. Karen Higgins is an adjunct professor of management at the Peter F. Drucker and Masatoshi Ito School of Management, Claremont Graduate University in California, where she teaches Project Management, Ethical Leadership, and Systems Thinking. She is founder and president of the management consulting business Élan Leadership Concepts. Previously during her career with the Naval Air Warfare Center Weapons Division in China Lake, California, she held various engineering and management positions, including project manager for the Sidewinder missile. She was a member of the US Navy's Senior Executive Service and held the top civilian position of Executive Director and Director for Research and Engineering. She has received numerous awards, including the Navy Distinguished Civilian Service Award, President Rank Award, and Office of the Secretary of Defense Medal for Exceptional Civilian Service. In 2012, she was inducted into the Academy of Engineers at the University of Idaho, She holds a BS in mathematics, an MS in electrical engineering and an MBA and PhD in executive management. 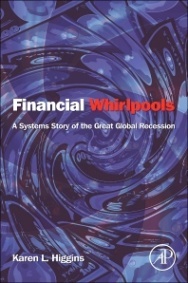 Dr. Higgins is author of the newly published Elsevier book Financial Whirlpools: A Systems Story of the Great Global Recession. In the book, she uses systems thinking to describe interdependent causes and effects during the global financial crisis and to identify areas where preventative actions would have been most effective. She is currently working on an article called "Addicted to Growth," which illustrates interactions between economic growth and economic, environmental and societal sustainability and proposes remedial actions. Thanks for your comment Linda, and thanks for sharing the article. Awareness is the beginning of understanding and precursor to action! Matt sounds like he is far ahead of most of us on both counts. Great job Dr. Higgins. I forwarded your article to Matt. He will love it as he uses very little of our resources.